If you are pregnant, your oral health may be the last thing on your mind. However, many Orem women experience an increase in dental problems during pregnancy. This article contains important information for expectant Orem mothers and those planning to become pregnant. At their general and cosmetic dentistry practice, Dr. Chris Hammond recommend having a thorough dental cleaning early in your pregnancy. Lying in a dentist’s chair can be uncomfortable during the last trimester. A professional cleaning performed by one of the skilled dental hygienists at Hammond Aesthetic & General Dentistry, along with diligent brushing and flossing, helps prevent gum problems that are often triggered by hormonal changes. The American Dental Association has found a positive correlation between periodontal disease and preterm deliveries and low birth weight. If you are currently pregnant and have sore, swollen or bleeding gums, schedule an appointment today by calling 801-374-0070. Once the baby is here, it will probably be harder for you to make time for a dental visit. If you receive dental treatment at Hammond Aesthetic & General Dentistry during your pregnancy, be sure to inform Dentist Dr. Chris Hammond that you are expecting. This will affect decisions about X-rays, pain relievers, antibiotics, and oral conscious sedation. 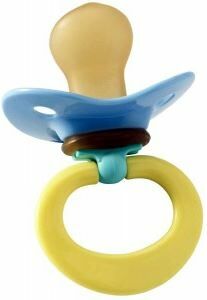 Remember your oral care, nutrition, and lifestyle affect your baby. It is essential that you eat a healthy diet with a variety of foods. A poor diet can harm your baby’s tooth and bone development. Be sure to get enough calcium, iron, vitamins A, D and C, protein, and phosphorus. Your Orem Ob/Gyn can give you specific recommendations for your age, height, weight and medical conditions. 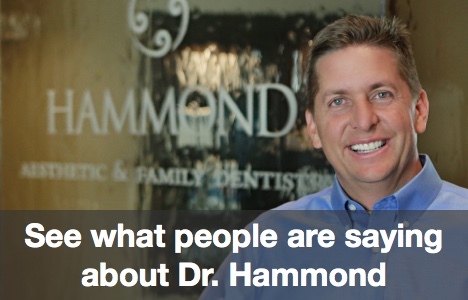 At Hammond Aesthetic & General Dentistry, we take special care of our clients who are expecting.